As in weeks past, the Washington Redskins seems to be lagging in attendance. While the Skins were trounced 38-14 at home in FedEx Field by the Atlanta Falcons, fans in the D.C. area seemed to have other things to do. Umm, lots of empty seats at FedEx for a 5-2 team. Daniel Snyder has destroyed this fan base. A lot of empty seats in that stadium. Why? The Redskins may have had their problems of late, but the worst attendance demerit goes to the Los Angeles Chargers with a total of 365,970 for the season followed by the Tampa Bay Buccaneers with 425,535 thus far. By comparison the top attendance award goes to the New York Giants with 625,236 fans in the seats through Week Eight. @Ravens Harbaugh has to go. It’s time. 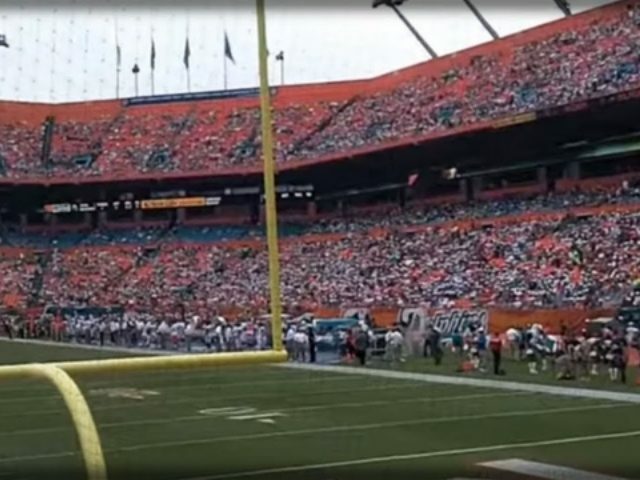 Empty seats in the stands will start to reflect fan displeasures. It’s way past due. Terrible product on the field. The Ravens were crushed 23-0 by the Pittsburgh Steelers on Sunday.